Mainstream media tries to force the secular agenda on us during the Olympics, but Usain Bolt is one of the Christian competitors taking a stand for Jesus Christ in the most inspiring way. Labeled as the “The Fastest Man Alive,” Jamaican runner Usain Bolt is the superstar of the 2016 Rio Summer Olympics. Bolt won the hearts of every American at the 2012 Summer Olympics when he paused in mid-interview to honor the U.S. national anthem as it was being played. Bolt politely interrupted the reporter interviewing him and stood at attention, reminding the world what a class act looks like. The Olympic legend is an inspiration to millions around the world, but it’s what mainstream media is hiding about Usain Bolt that’s touching hearts even more. 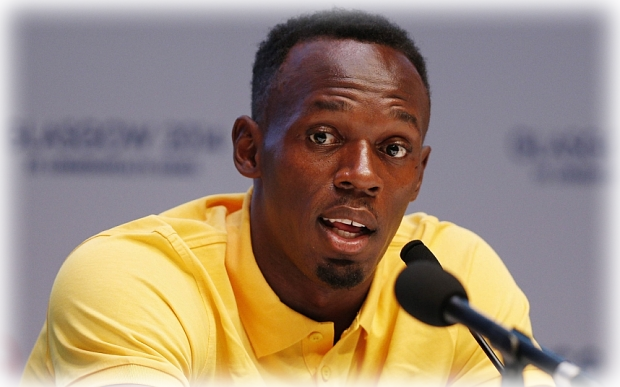 Bolt is outspoken about his faith in Jesus Christ. When I learned how mainstream media was hiding Usain Bolt’s devout Christian faith, I knew the world deserved to know the TRUTH about the fastest man alive. 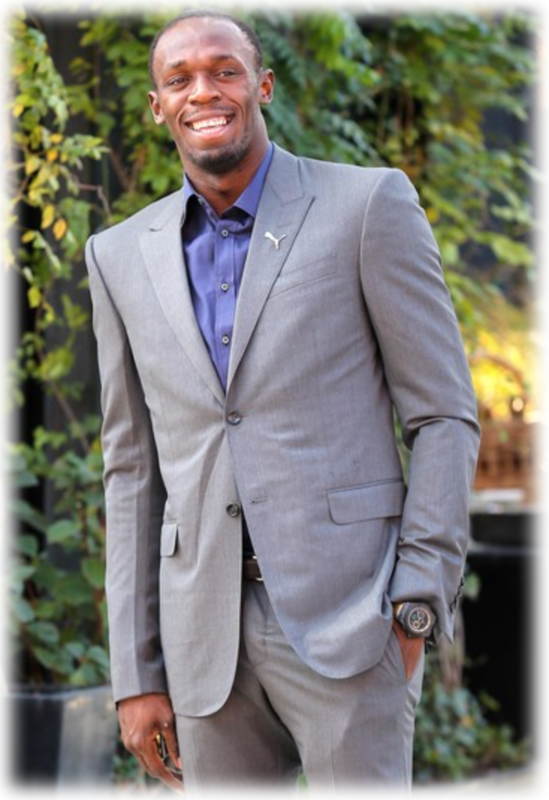 Usain Bolt’s faith in Jesus Christ has always played a prominent role in his life and success. His parents, Wellesley and Jennifer Bolt, instilled him with a devout Christian faith. 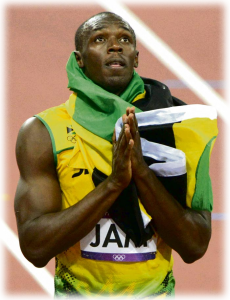 Bolt prays before every race, and immediately praises God when he’s finished. His strong Christian upbringing equipped him with the desire, discipline and dedication to become the Olympic legend he is today. 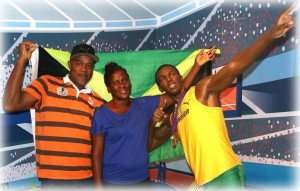 Bolt’s parents emphasized the ‘fruit’ of the Holy Spirit to their son, molding him into an honorable man of God. When I learned the details of Usain Bolt’s testimony, I realized God was using him in extraordinary ways. Usain Bolt could easily let the fame get to his head at a time like this, but the fastest man alive knows where his true fortune can be found — in heaven. Despite his legendary success, Bolt stays true to his humble roots. He was born on August 21, 1986 in Sherwood Content, a small town in Trelawny, Jamaica. The Bolt family’s faith was put to the test when doctors realized he was born with scoliosis – a condition of the spine where it is curved from side to side. Although the condition has led to a series of injuries in his career, Bolt continues to turn tragedy into triumph. Bolt had the odds stacked against him, but time and time again, his strength in Jesus Christ allowed him to persevere through every life challenge. 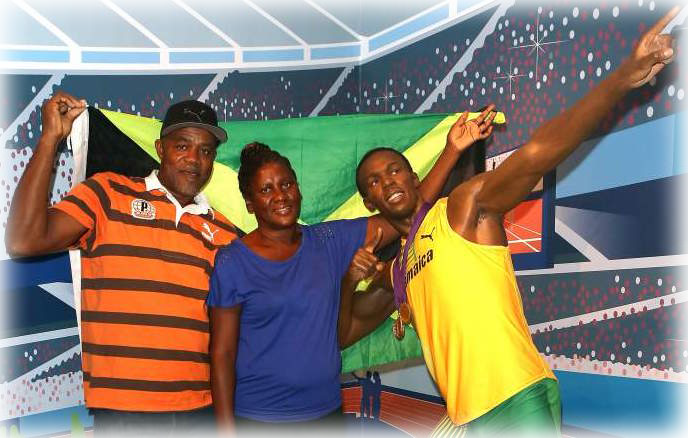 Bolt’s parents, Wellesley and Jennifer, ran the local grocery store and raised their three children in a humble country lifestyle. Where Usain Bolt is from, the people value respect, good manners and honesty. Thankfully, Bolt’s humble upbringing and foundation in Christ keeps him grounded amidst all the Olympic chaos. As a child, Bolt enjoyed playing cricket and football in the street with his brother. But everything changed when Bolt realized God blessed him with the gift of running. 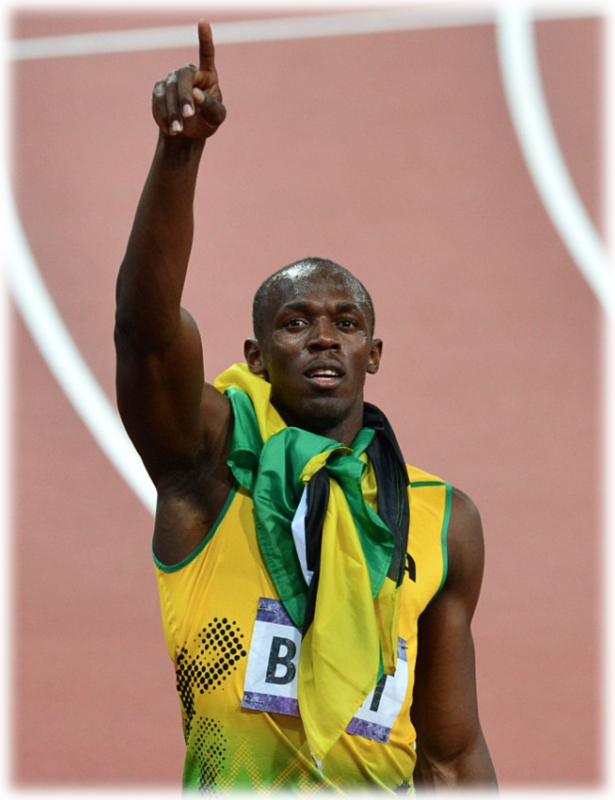 By the age of 12, Bolt was wowing fans of sprinting with his lightning speed. Although the Olympian has been outspoken about his faith, mainstream media refuses to cover that aspect of Bolt’s story. 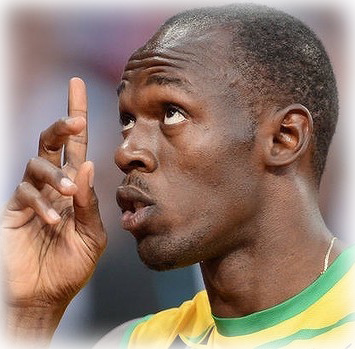 They recorded his most recent race second-by-second and described Bolt’s personal life — yet they never mentioned his faith, even though Bolt attributes his success to his faith in Jesus Christ. Bolt intentionally waits for the camera to be on him so his worship can be a public witness for Christ. However, representatives for Bolt say his tradition of giving God the glory before and after each race is consistently ignored by mainstream media. In fact, when he got on his knees to thank God after his most recent victory, the BBC presenter called his act of worship “a moment to himself” instead. Shortly after, God reminded mainstream media who’s REALLY in charge — he rewarded Bolt for his steadfast faith in the most heartwarming way. Bolt made history again at the 2016 Rio Olympics when he won gold in the 100-meter race, making him the first athlete to win three successive titles in the event. He’s smashed world records and won 7 gold medals as a reigning champion at the 2008, 2012 and 2016 Summer Olympic Games. Despite mainstream media’s constant dismissal of his Christian faith, Bolt defied all odds and reached heights most athletes will never see — all by the grace of God. 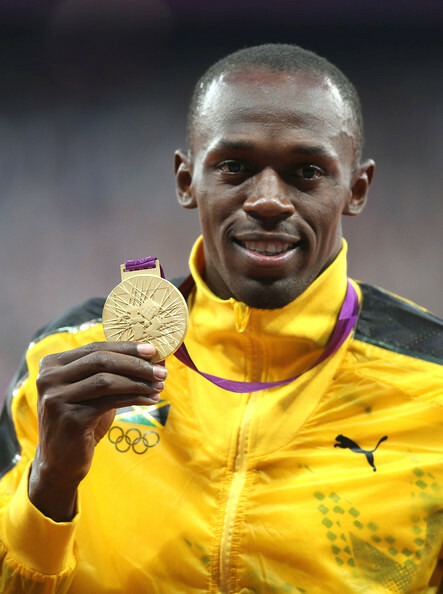 Usain Bolt’s testimony illustrates the reward that can only be found when we submit ourselves to Jesus Christ. Instead of being bound by bitterness, Bolt trusted in God’s plan. He didn’t blame the ‘Dealer’ or the other players for the cards he was dealt with — Bolt just made the most of the cards the Dealer handed him, and won. Please keep Usain Bolt in your prayers as he continues leading others to Jesus Christ through his gift of running. His final race at the 2016 Rio Olympics will share the message of Jesus Christ in the most healing and powerful way – at a time when the world needs it now more than ever. Please share this article to show the world the power of Jesus Christ! You could change a life.